Pines Vision Care, is a full scope optometric private practice providing primary eyecare, urgent care, contact lens services, and refractive eyecare services including LASIK and premium multifocal implants. 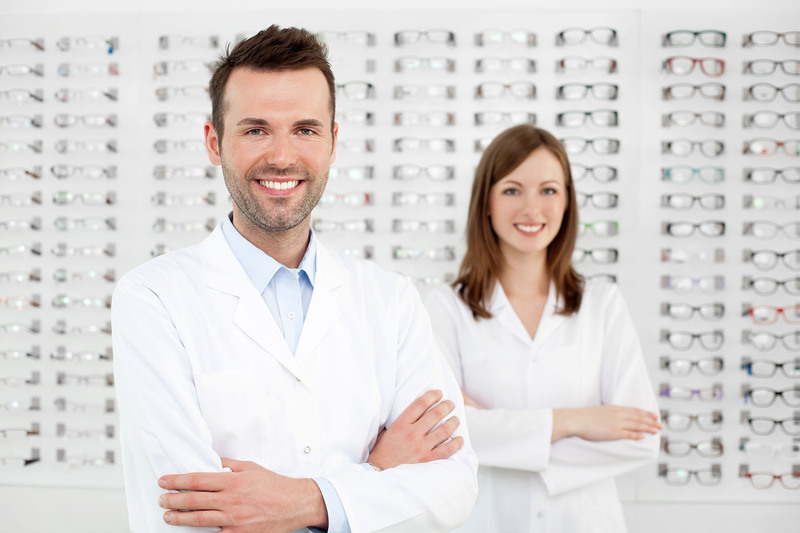 We have a full service laboratory on premises and are able to offer same day service on most eyeglass prescriptions. Our optical has a wide variety of frame styles with designer frames including Gucci, Guess and Prada. We are proud to be distributers for Oakley opthalmic and sunglasses. We are one of the few local distributers for Rudy Project sports sunglasses, well known to the cycling community. 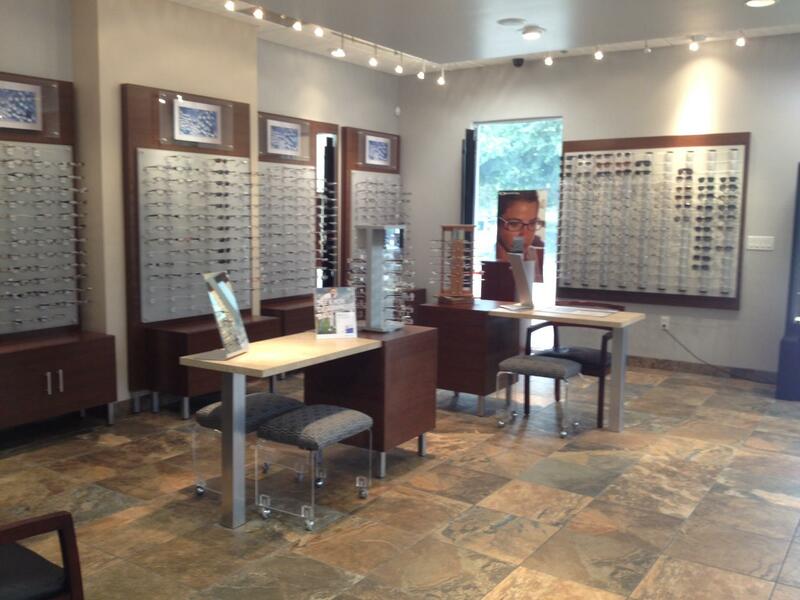 Our knowledgeable staff are experts in helping our patients select the most appropriate eyewear for their needs. Our goal is to provide the local community with the very latest in eyecare technology in order to help each one of our patients achieve the best possible vision. Proper eye care is important for people of all ages and regular eye exams are encouraged for everyone, but especially for those already using glasses or contact lenses. Your vision plays a vital role in your life each and every day, which is why it is so important to take the right steps for maintaining good eye health. At Pines Vision Care, we provide a variety of services, from general exams to corrective surgery. We also carry a wide selection of eye frames for our patients as well. What I like about this place is that they treat you right, they care about you and make sure you leave happy. Both Doctors are great! Dr. McIver is GREAT!!! It takes a while to get appointments but thats just because he is amazing, and worth the wait!! Outstanding eye doctor. Caring, professional, excellent Doctor. He is tops in his field. The office workers always pleasant to deal with. Such a great staff, makes this office the best ever.